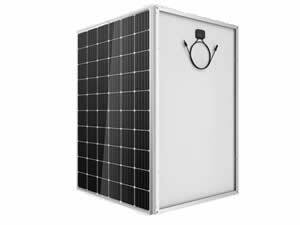 Poly Solar ModuleThe poly solar module is made of world-class solar cells which provide stable performance, so it has 3% positive tolerance in power. 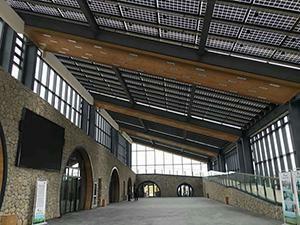 BIPV ModuleBuilding integrated photovoltaic (BIPV) is a new concept that uses solar power generation. 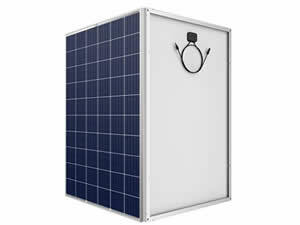 Briefly speaking, the solar panel is installed in the outer surface of buildings to supply electricity. 1. Himin has the world's largest private solar energy technology testing center with 20 laboratories in which 1326 testing items can be completed. 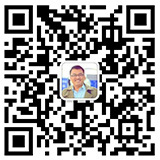 Himin owns more than 430 enterprise standards, yet there are less than 20 national standards and less than 50 international standards. On January 6, 2009, Himin was certified by the China National Accreditation Service for Conformity Assessment (CNAS) and the testing report Himin issues has the same effect as the national testing report. Himin also introduced advanced testing equipment from German Olbricht to conduct rigorous technical testing on the solar modules. 2. Himin prefers raw materials which are from internationally renowned suppliers and certified by TUV and UL. The raw materials, like EVA film, TPT backsheet, tempered glass, solar cell, tin-plated copper strip, etc., must undergone sixteen rigorous tests, so as to ensure the quality of the finished products. Tinned copper strip testing: resistance test. Electrical performance testing, insulation test, thermal cycle test, ultraviolet test, clamminess test, damp heat test, bypass diode thermal test, and simulated weathering test.